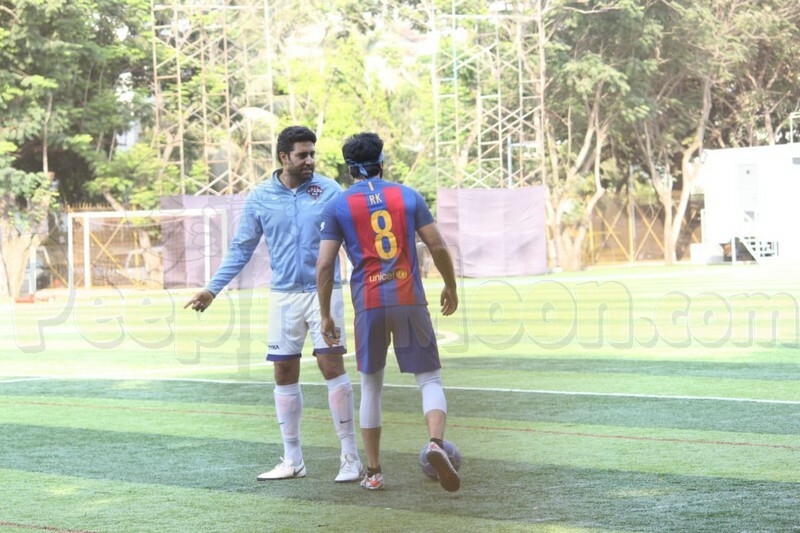 Ranbir Kapoor and his love for the game of football is known to all by now. 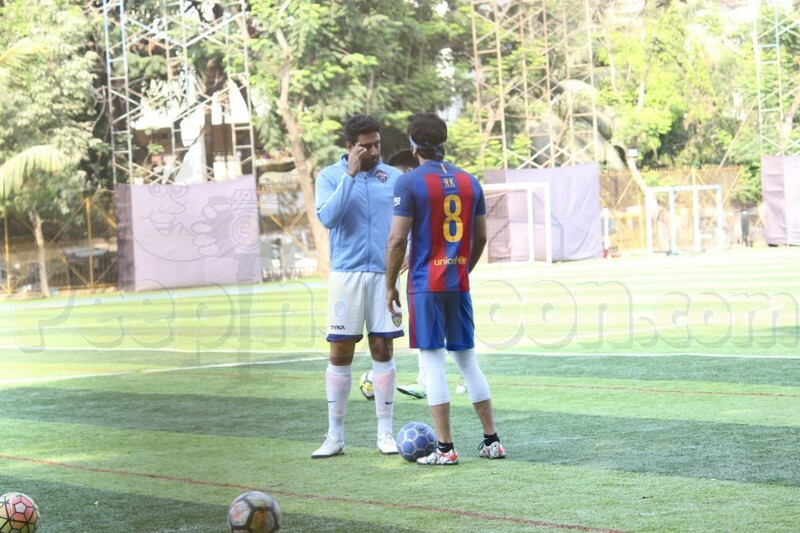 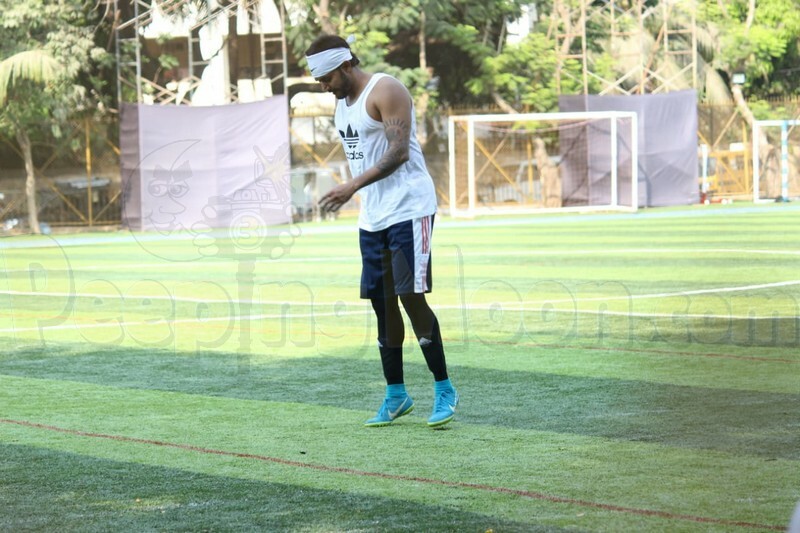 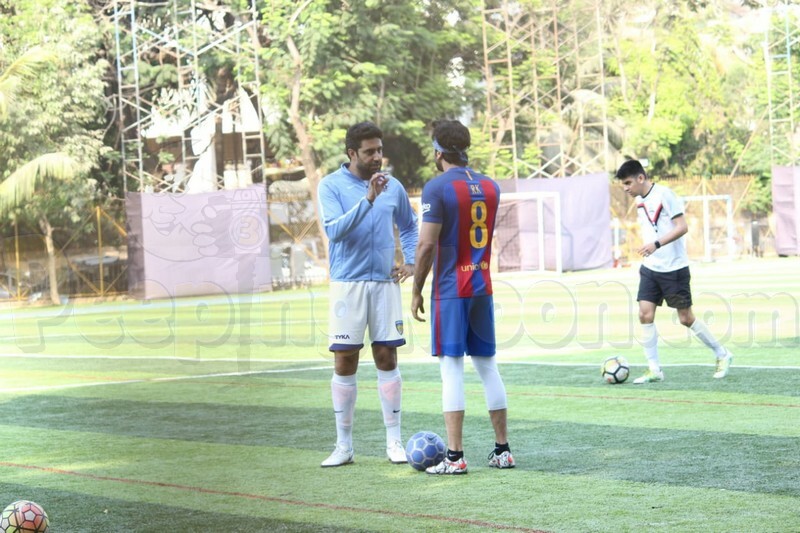 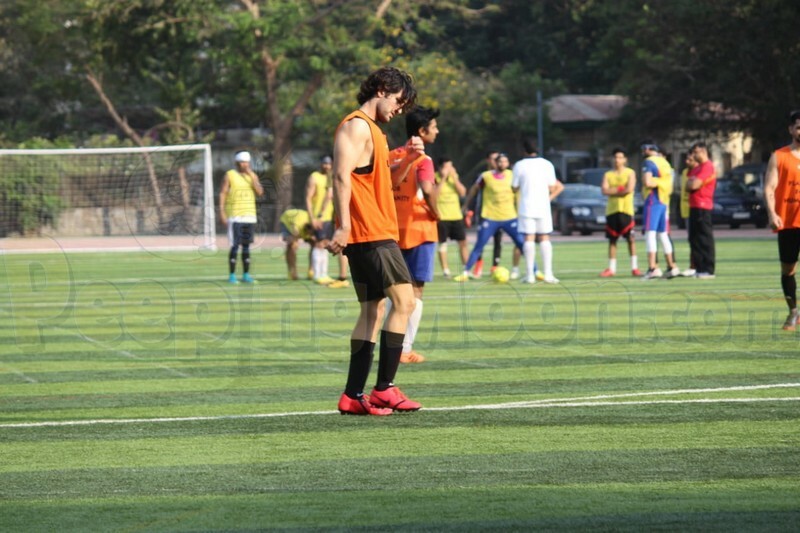 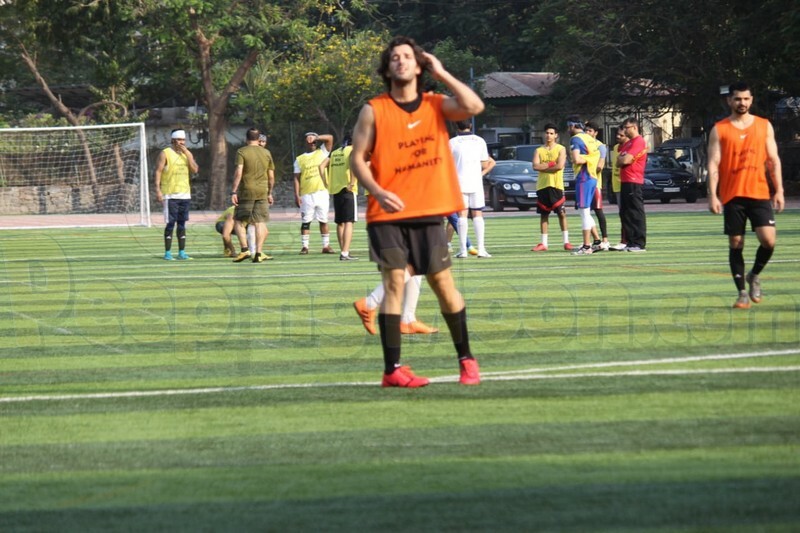 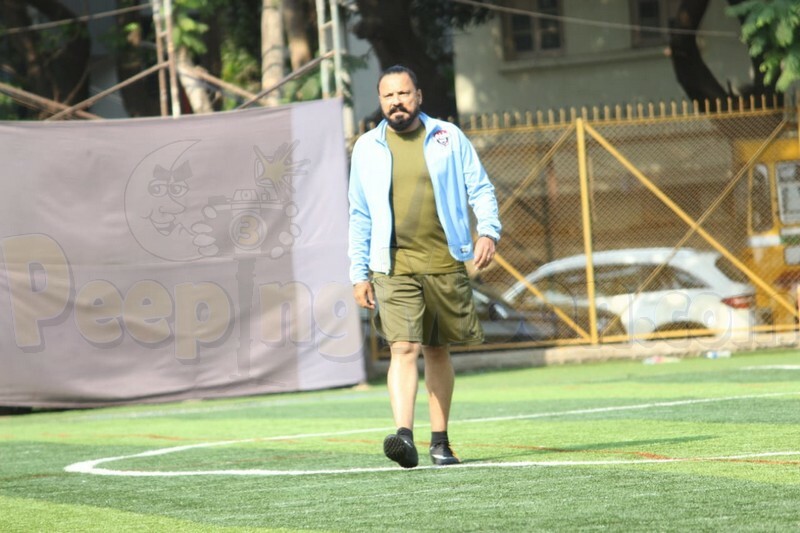 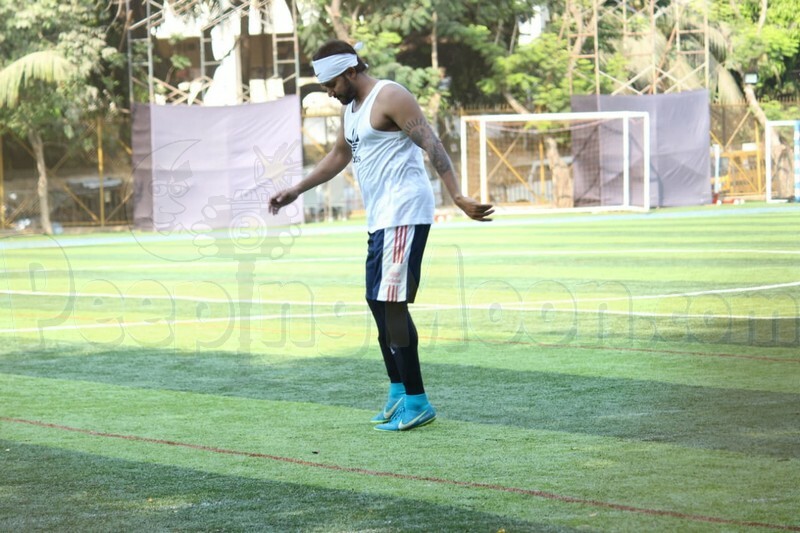 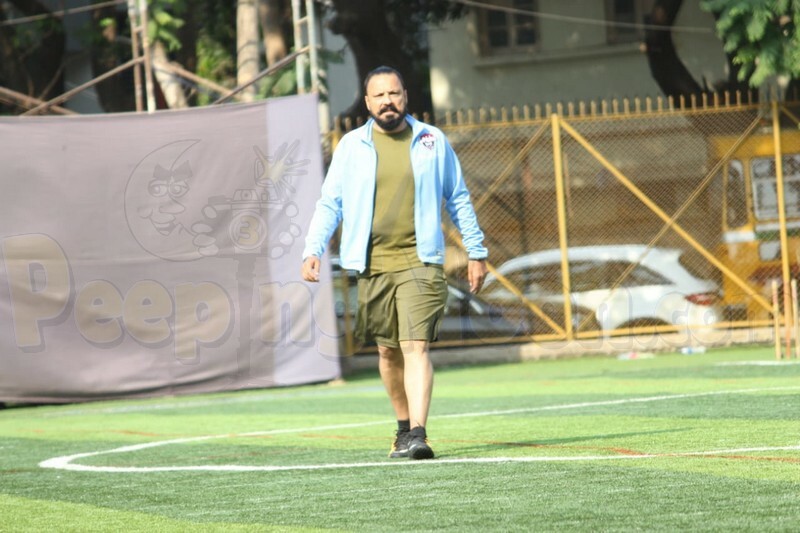 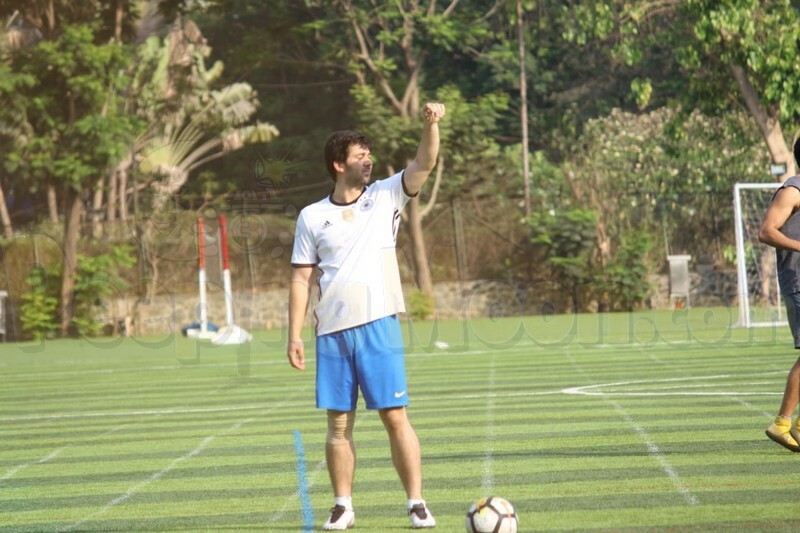 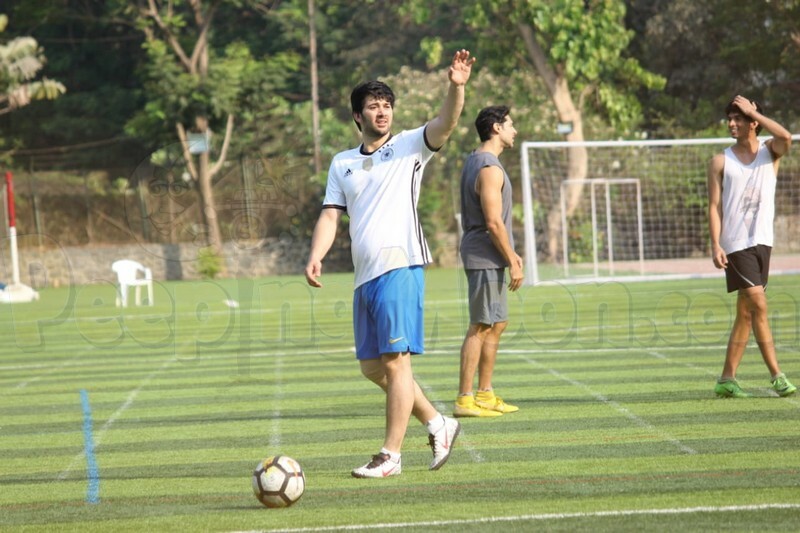 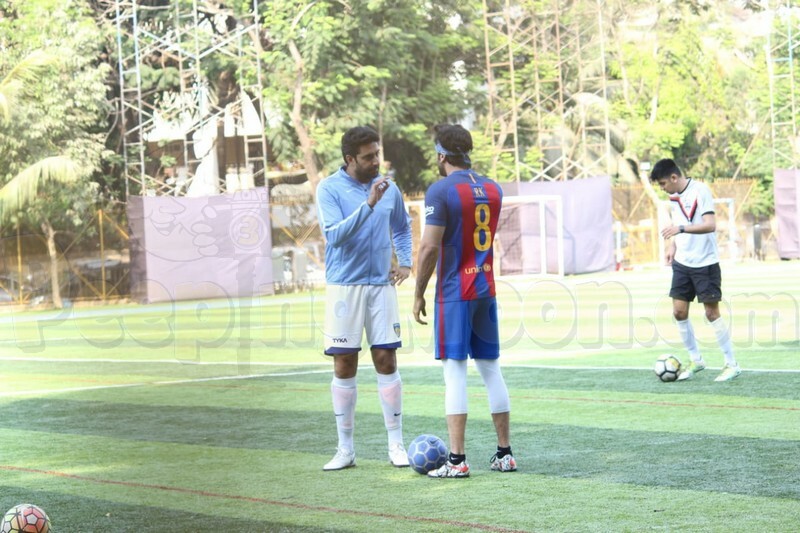 The actor was snapped as he enjoyed a game of football with fellow Bollywood actors on a Sunday morning. 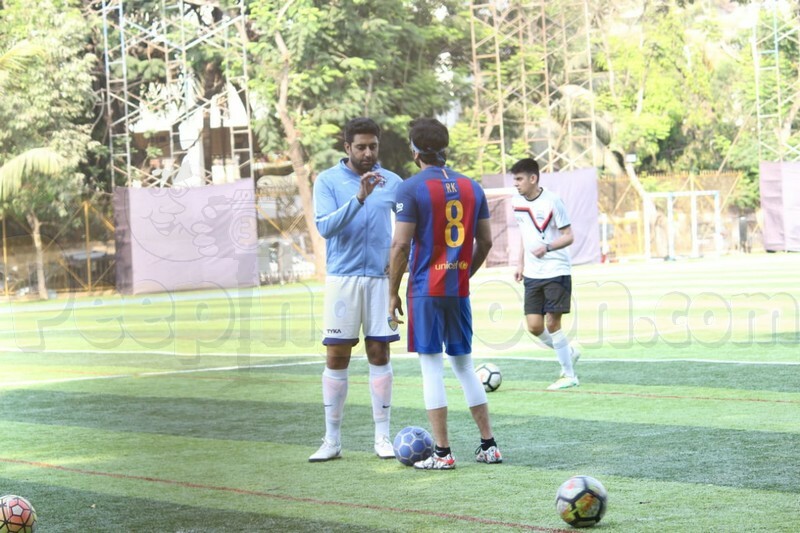 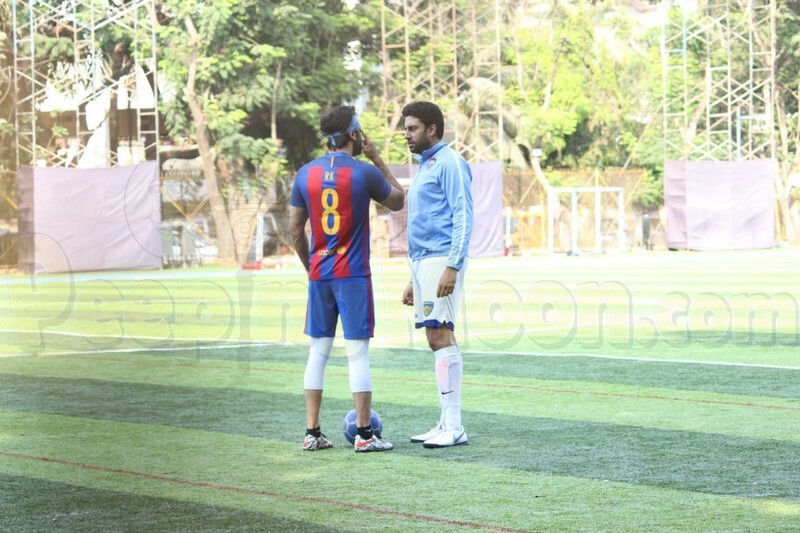 Ranbir was accompanied by Abhishek Bachchan and the two were seen bonding over football. 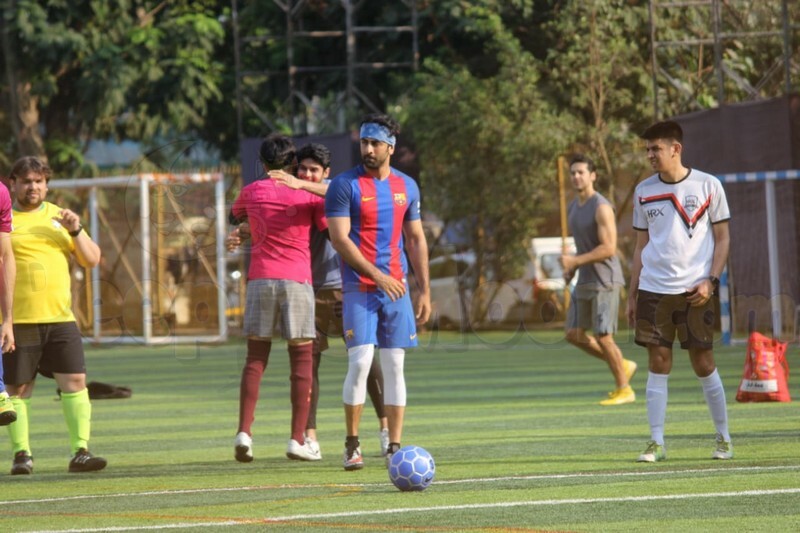 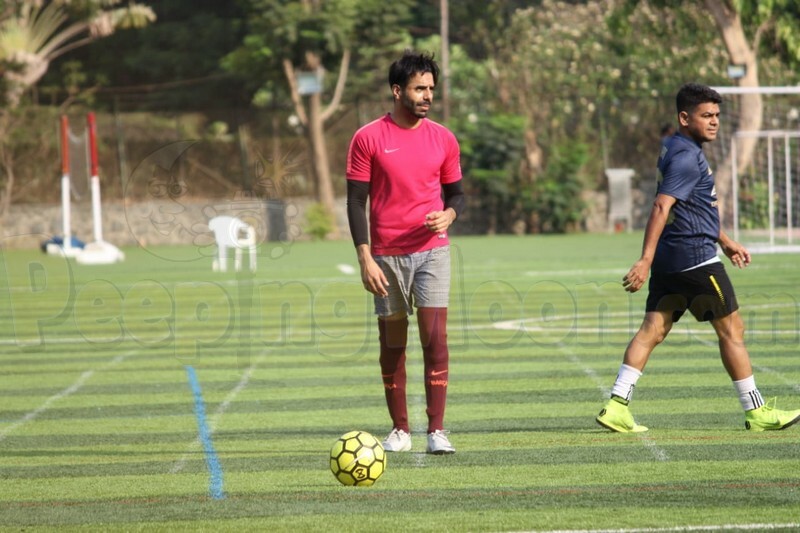 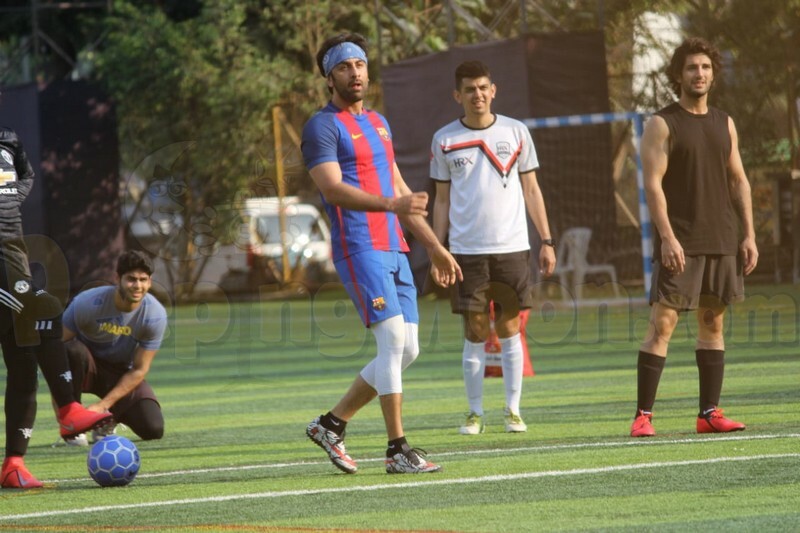 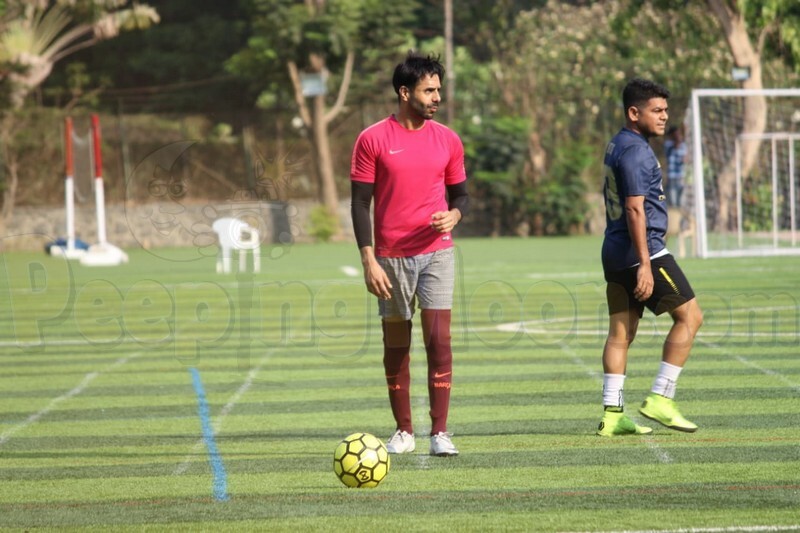 Aditya Seal, Aparshakti Khurana, Shashank Khaitan, Bunty Walia and Karan Deol were also seen playing the game.